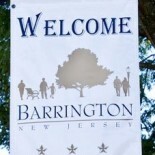 Barrington Borough Council authorized an agreement with Mount Ephraim to share the services of the municipal clerk and approved an ordinance that raises sewer fees among other actions during the regular monthly meeting last week. 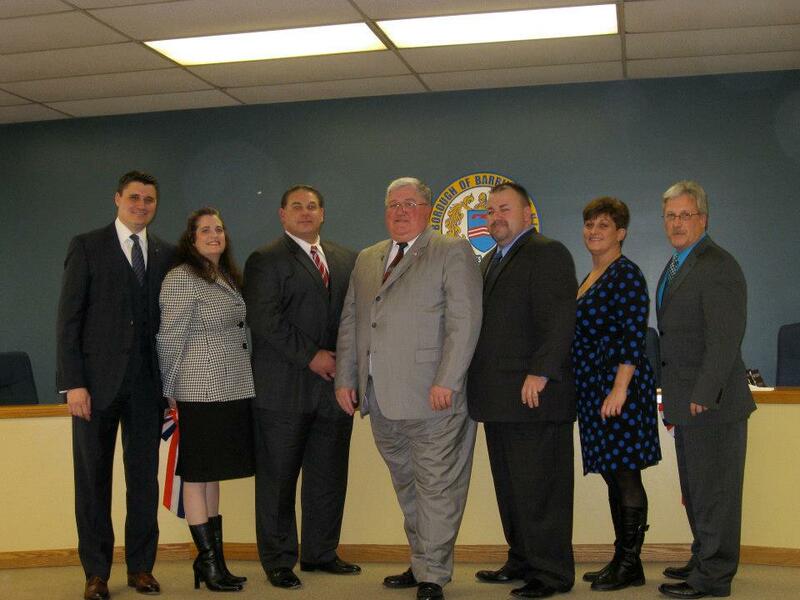 Members of the borough council pose for a photo after the annual reorganization meeting in January at borough hall. The shared services agreement splits the work — and associated costs — related to Municipal Clerk Terry Shannon, reducing the impact on borough residents. Council members and Mayor Robert Klaus noted Barrington is one of the most active communities in the region in terms of using shared services to reduce costs. “We’re doing everything we can,” he said, again noting the borough’s shared services record. Council also voted in favor of Ordinance 998, which raises sewer fees. Councilman Robert DelVecchio was the lone “no” vote. A substantial portion of the meeting was used for an extensive discussion with residents of the borough’s Hidden Ponds section with regard to a pump station in the neighborhood. The next council meeting will be at 6 p.m. April 9. A council caucus — also open to the public — is scheduled for 6:30 p.m. April 2 to prepare for the regular monthly meeting. Why where the rates raised? This entry was posted on March 18, 2013 by Barrington Bulletin in Borough Hall, Business / Money and tagged borough council.